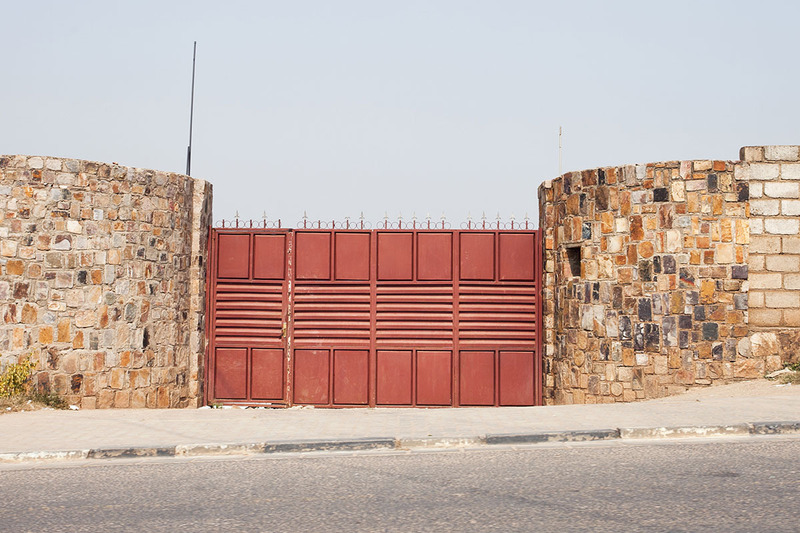 In cities around the world, gates lead (or block) the way into affluent housing compounds. 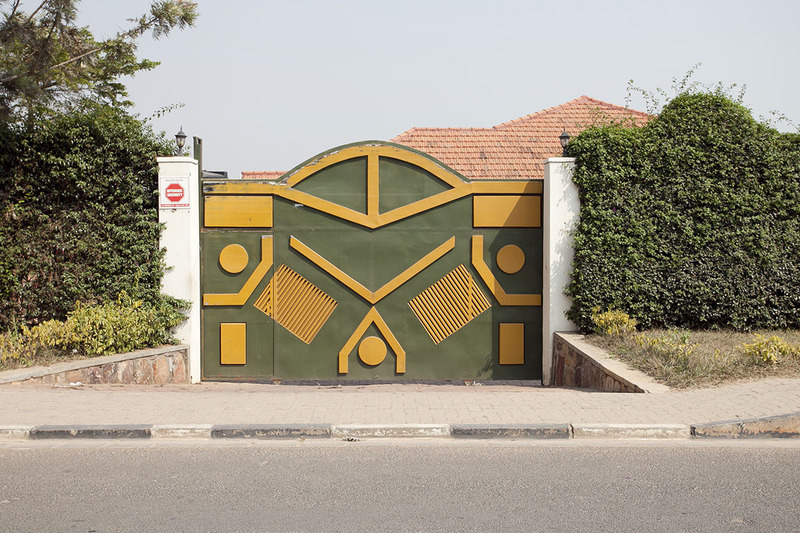 In Africa, often these gates are colorful, and styled with folk-inflected motifs. But nowhere are they freighted with quite as potent a mix of optimism and insecurity as in Kigali, Rwanda. The residential irembo—gate, in Kinyarwandan—is a relatively recent phenomenon here. 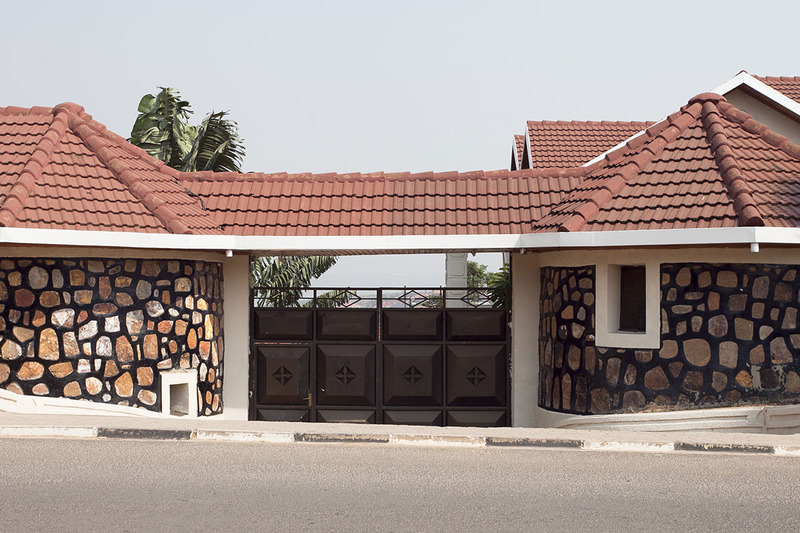 To live behind one, as do many residents of upper-middle-class Kigali neighborhoods, is to belong to a privileged group. 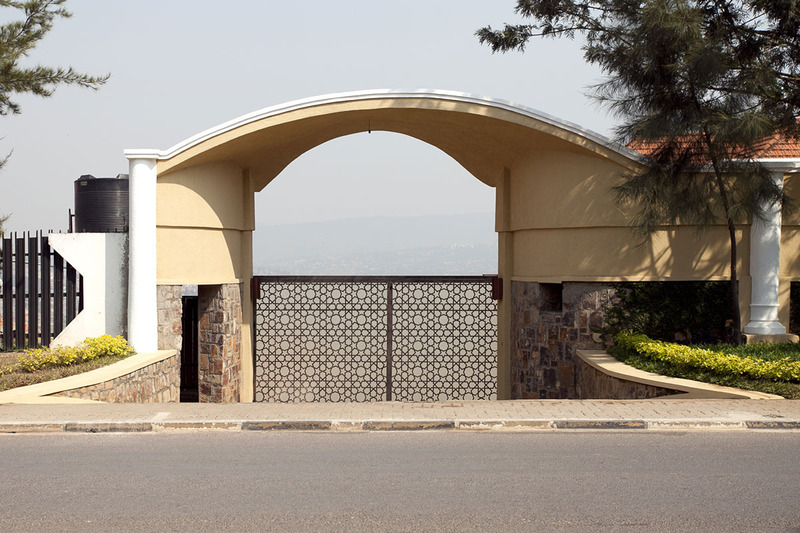 But this class is a growing one in Kigali, which has emerged in recent years as one of Africa's most promising cities. 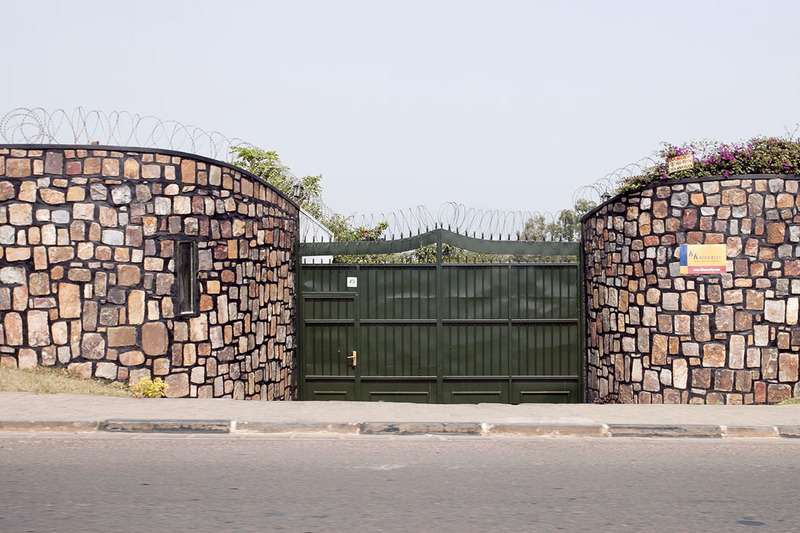 The capital's walled-in villa districts house the families of businessmen and diplomats, as well as political leaders exiled from neighboring states where the situation is considerably less stable. The country is still recovering from its bloody civil war of two decades ago, when Hutus slaughtered their rival Tutsis en masse. 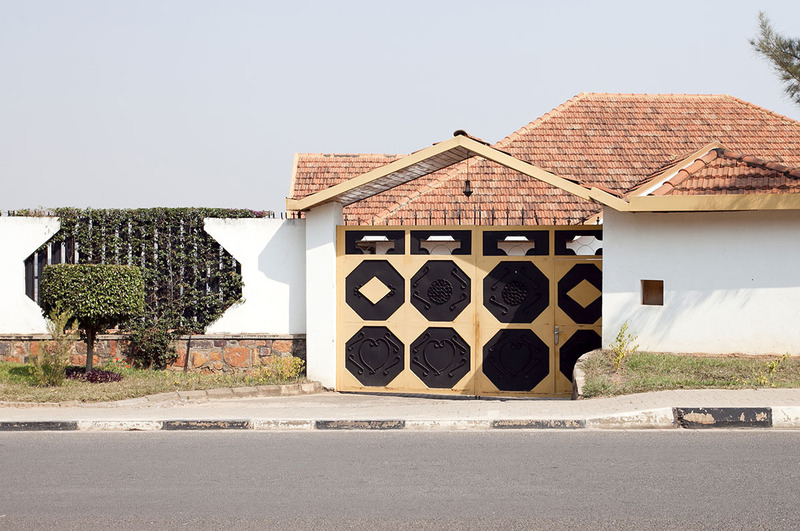 In a society that is trying, somewhat understandably, to minimize ethnic assertion, the designs on these gates are not as tied to tradition as they might once have been. But they are nonetheless distinctive, and thus useful: in a city that is still mostly without street signs, they help houseguests and taxi drivers figure out where they're going.